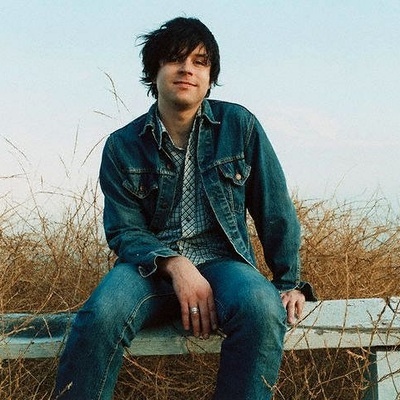 Ryan Adams (born David Ryan Adams on November 5, 1974) is an alt-country and rock and roll singer-songwriter from Jacksonville, North Carolina. He is married to pop singer and actress Mandy Moore. Adams dropped out of high school at age 16 to work in a shoe shop and make music. He formed a band named Whiskeytown in 1994; they disbanded in 1999 having released two full albums, Faithless Street and Strangers Almanac. Adams went on to put out his first solo record, Heartbreaker, in 2000. After a long delay, in 2001 Whiskeytown's third album Pneumonia was finally issued.